strains to target Chronic Sinus, Ear, Nose, Throat & Mouth issues. Finally enjoy sinus relief. Our blend of clinically studied oral probiotic strains helps improve your breathing and eliminates post nasal drip. Bionaze™ improves your overall well-being by helping you maintaining a healthy balance of bacteria in your upper respiratory area. Our patented specialized bacteria cultures boosts your immune system, promotes proper drainage and viscosity thus reducing phlegm. 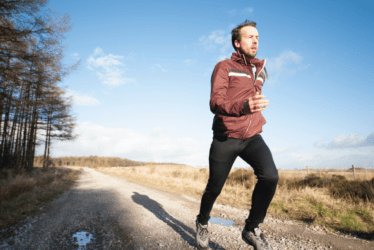 What Is Bionaze™ Probiotic Supplement? When you hear the word “bacteria”, the first things that come to mind are diseases & infections. We often associate bacteria with something bad that should be avoided at all cost. Truth is, not all bacteria is bad. There are beneficial bacteria strains too! In fact, all living things require bacteria to survive. We call the good bacteria “probiotics”. They are beneficial to your body and helps fight their disease-causing counterparts. Your body also needs probiotics to perform normal body functions. You can obtain probiotics from food you eat and more targeted probiotics such as Bionaze™ from supplements. 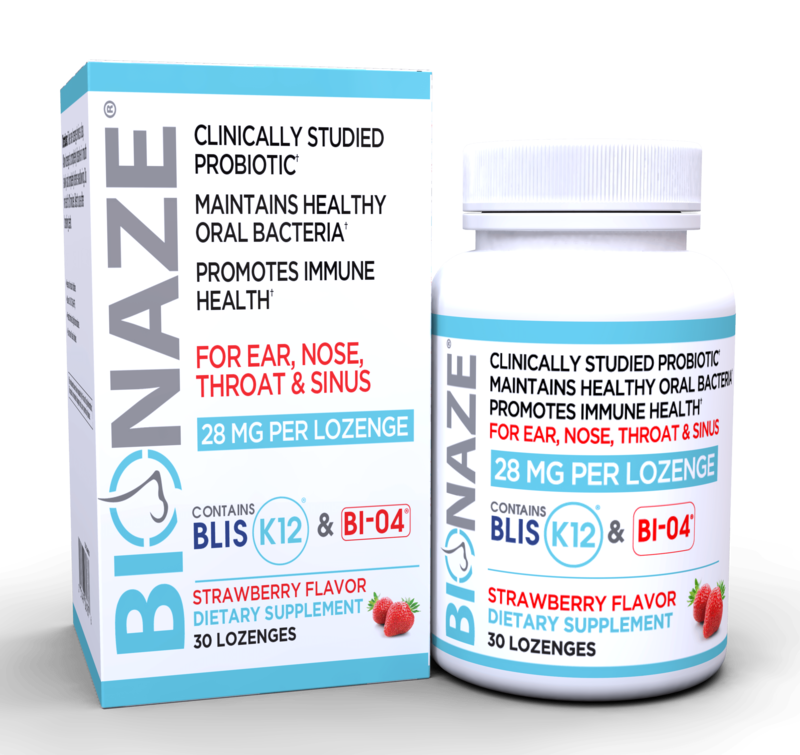 Bionaze™ is an amazing new formula consisting of two clinically studied and patented probiotic bacteria strains designed for those with chronic ear, nose & throat issues including Allergies/Hay Fever, Asthma, Rhinovirus, Halitosis (bad breath), Post Nasal drip, Sinus and Ear Infections. 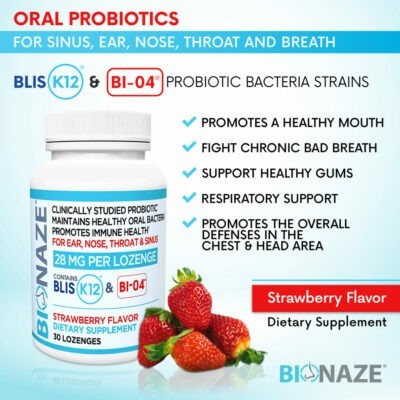 Bionaze™ lozenges contain BLIS K12™ and B1-04™ probiotic bacteria strains. BLIS K12™ is a “specific strain” of probiotic bacteria called Streptococcus salivarius K12™ which naturally grows in the mouth, sinus and throats of some healthy adults and children and is the bacteria strain responsible for giving babies “Baby Breath”, and who doesn’t want Baby Breath?! 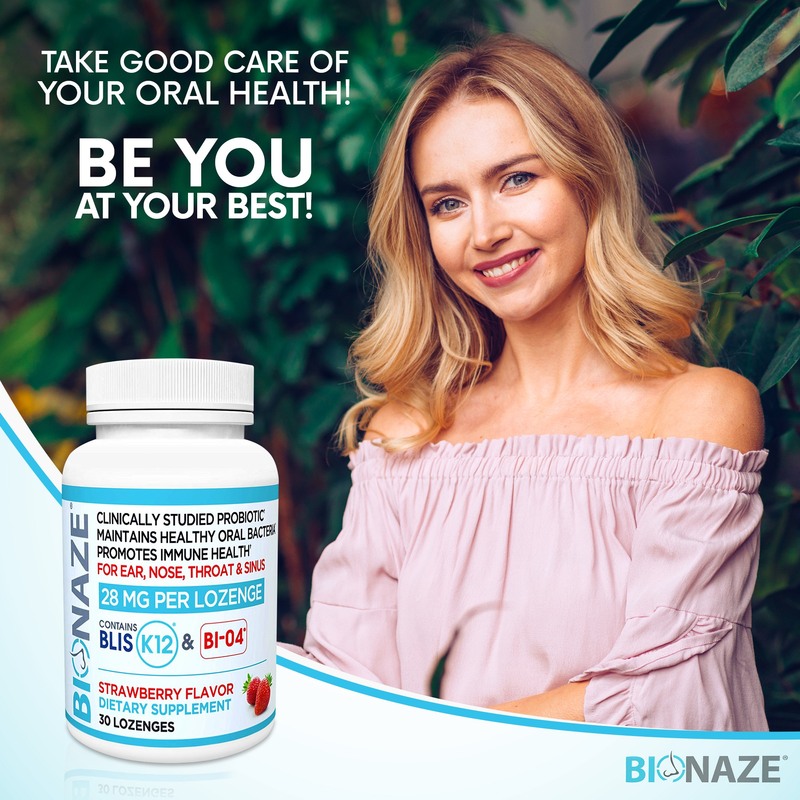 The probiotic bacteria Blis K12 found in Bionaze™ was discovered by a microbiologist studying the natural bacteria found in a schoolchild displaying exceptional oral and sinus health. 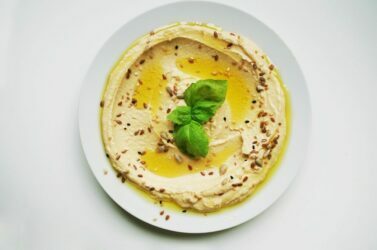 The Blis K12 bacteria was isolated and clinically studied due to its unique qualities. The dual clinically studied bacteria strains contained in Bionaze™ is designed to provide a healthy bacterial base that helps children and adults fight off illness. Bionaze™ was formulated adding another patented and clinically studied probiotic BI-04 to provide the state of the art probiotic for allergies such as hay fever and other Ear, Nose, Throat, Mouth and Sinus issues. The tablets dissolve perfectly. The taste is amazing and not too sweet. My mouth feels fresh and clean immediately after usage. I started to feel the effects right away, my mouth felt fresher, I could breathe better through my nose and I had a bit of extra energy. Plus, it tastes great! I used to have this annoying and persistent cough. I saw several doctors about it but they didn't help. Bionaze™ cured it and my breath is fresher too! 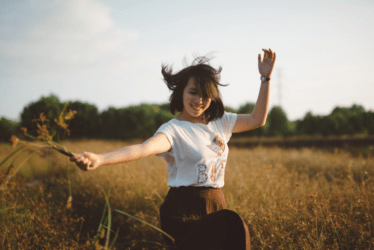 Do Probiotics Really Make a Difference To Your Health? Curious about Bionaze? Reach out to us and ask us anything you’d like. Send us an email or give us a call! We love speaking to our customers! Stay up to date on upcoming products and offers. Website Design by Correct Digital Marketing Services.